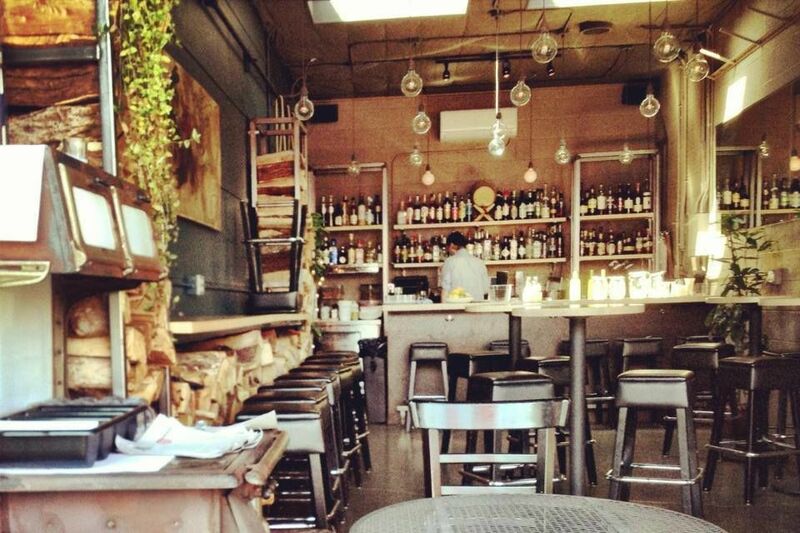 Technically, Whey Bar serves as the overflow pit for anxious diners hungry for Ox’s highbrow Argentine grilled meats. Stuck in a former garage behind the perpetually packed restaurant, this stepchild of a boîte is all but invisible from the street. Exposed lightbulbs hang from the ceiling, casting a warm glow. There’s no bathroom. But since it opened in the summer of 2012, Whey Bar has quietly elbowed its way into the spotlight by focusing on the simple things: great cocktails and perfect bivalves. Step inside, take a seat at one of six bar stools, and order the La Yapa (rye whiskey, Fernet Branca, Velvet falernum, grenadine, lemon), which could easily be overpowered by the fernet but is in fact flawlessly balanced. 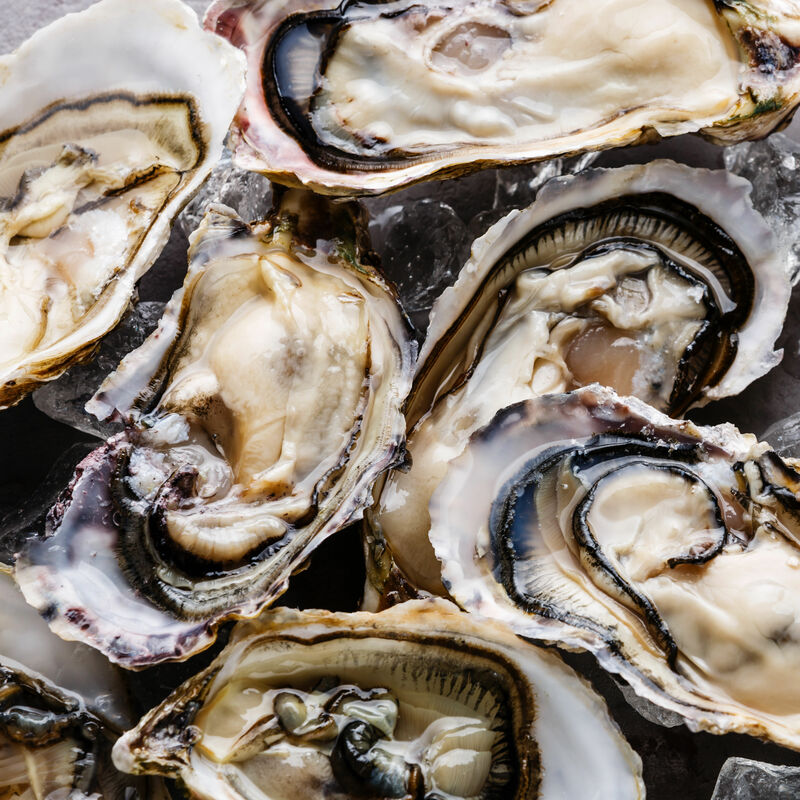 Whet your appetite at the raw oyster bar by the door. They’re not just the perfect drinking companion; they’re a whole other reason to visit. If you’re lucky and they’re in stock, try the Blue Pools from Hama Hama in Lilliwaup, Washington: just the right salination and size, made celestial with a dollop of garlic butter sauce. What reservations?